Hong Kong is the safest city in China, according to the latest ranking of the safest Chinese cities released by Hong Kong-based China Institute of City Competitiveness (CICC). Lhasa of Tibet Autonomous Region ranked second, followed by Qingdao in Shandong Province. The major features of safe cities include: no fatal safety accidents in the year measured, good public security, favorable investment environment, few production accidents, safety of consumer goods, sustainable ecological development, a good information network environment provided for citizens, enterprises and governments, and strong information security. The list is based on a GN China City Safety Index System, which includes 73 specific indexes covering social security, economic security, ecological security and information security. 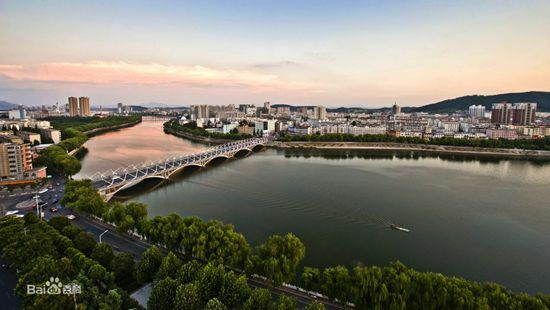 Apart from the competitiveness ranking, CICC also released other city rankings such as most competitive Chinese cities, most beautiful cities in the world and best cities for tourism in the world. The following are the top 10 safest Chinese cities in 2016.